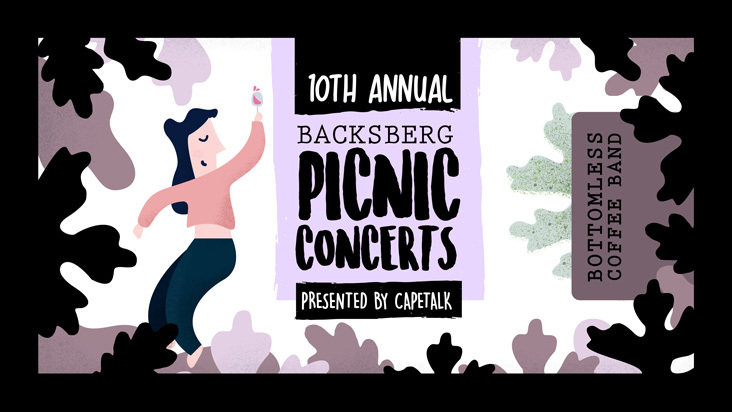 Backsberg will be offering pre-ordered picnic baskets, purchasable via Quicket, as well as a food court offering for guests who’d prefer to purchase food at the venue. Popular food truck, Die Worsrol, will be serving up delicious delights including German, Asian and vegetarian options all served with complimentary sides. Lickity Split – the food truck that is every sweet tooth’s dream – will have a gorgeous selection of Belgian waffles, ice creams and hot drinks on offer.